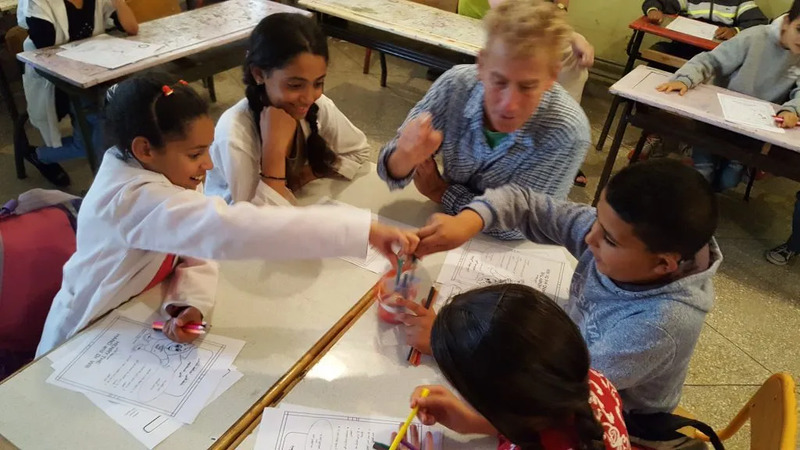 In Morocco, only 20% of girls have a secondary education compared with 30% of boys. Contribute to programs that encourage girls to fulfill their potential, while delivering public health solutions to improve overall well-being. Women undertake more than 7 times as much unpaid work than men. We’re working to empower women through education and support for economic activities. 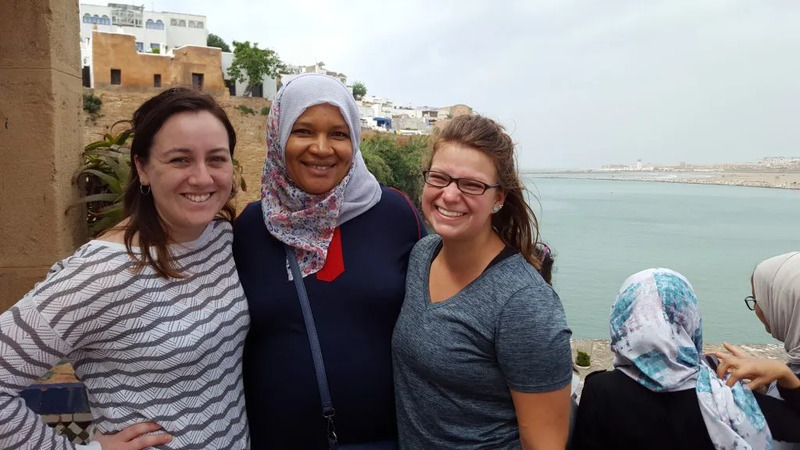 Join CCS to volunteer in Morocco as we combat urban and rural poverty and its impact on the education of vulnerable children and girls and deliver public health campaigns to those that lack adequate health care. 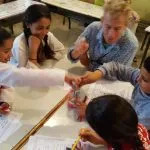 CCS in Morocco has been working for nearly a decade as a leader in early childhood education with the support of our international volunteer base. 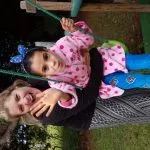 Volunteer work assignments are arranged to provide meaningful and impactful experiences for volunteers with a wide range of skills, and each volunteer will be individually matched with a work assignment based on their skills and interests. 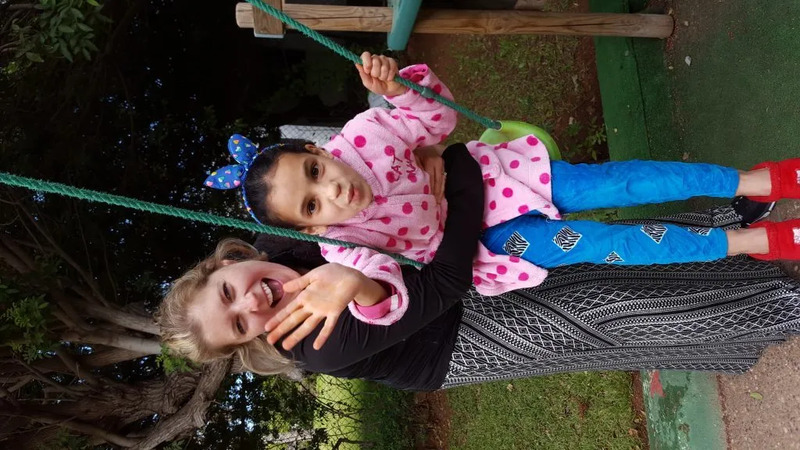 We believe that all volunteers have something to contribute to their work assignments, and no specific skills are required. 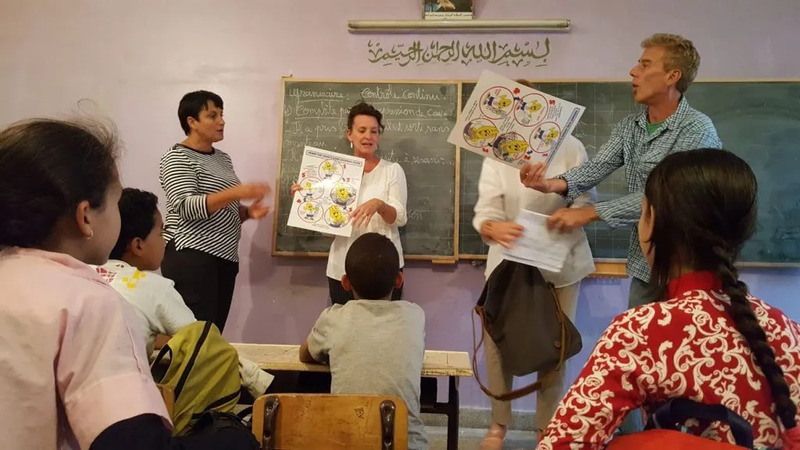 Programs are operated in English, yet there are language lessons in Moroccan Arabic and opportunities to engage at your volunteer work assignment and in the community in Arabic. French language is often spoken by community members with advanced education. 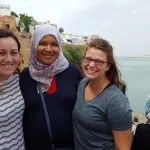 Morocco volunteers will find themselves in a rich and vibrant community with an exciting history and a wide range of Cultural & Learning Activities to keep them engaged. 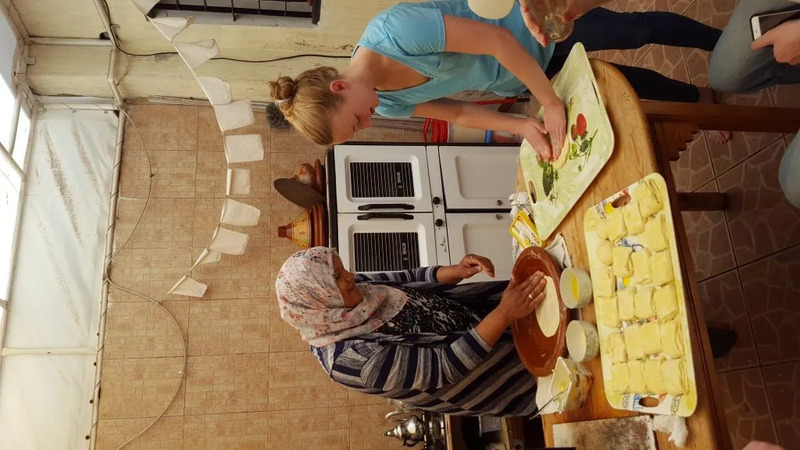 In Morocco, volunteers might find themselves exploring the Chellah, cooking delicious Moroccan recipes using a tagine, and learning about Islamic history in Morocco. 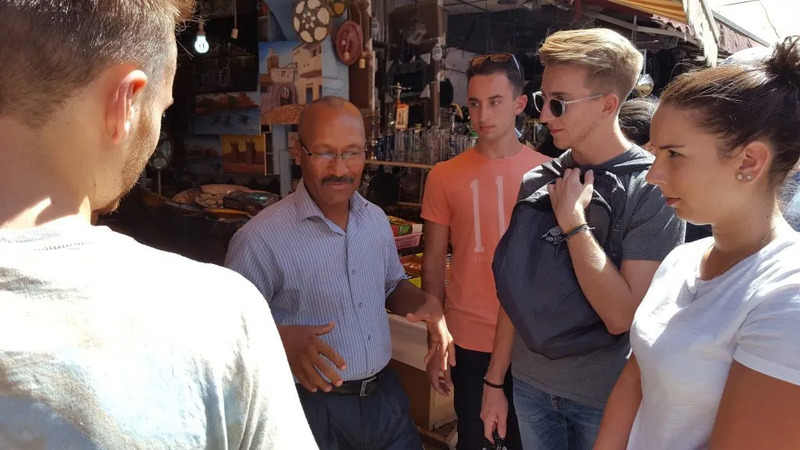 Some of the most common weekend destinations (not included in the program fee) include a camel safari across the Sahara Desert and a visit to the historic city of Fes. Our full in-country staff are always on hand to provide tips and ideas to keep every day exciting and adventurous.